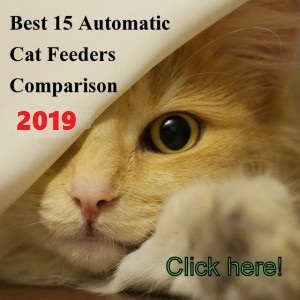 GemPet PF-103 SmartFeeder Automatic Feeder Review - Is It Worth It? 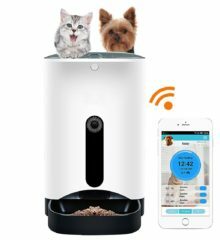 (3.7/5) GemPet SmartFeeder allows you to program and control the automatic feeder anytime from anywhere with your SmartPhone, iPad or Tablet. You need to download the free SmartFeeder App which is compatible with Operative Systems iOS and Android. GemPet SmartFeeder works even if disconnected from Wi-Fi, it will switch the setting to “Offline Feeding Model” to dispense the food according to the programmed schedule. The unit dispenses a minimum of 30 grams and up to 100 grams per serving. The App allows you to monitor the amount of food served each time. 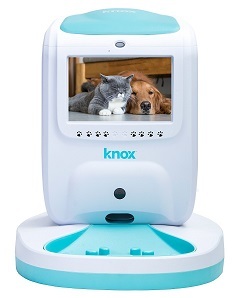 The feeder features a real-time camera so you can watch and talk to your pet anytime from anywhere. 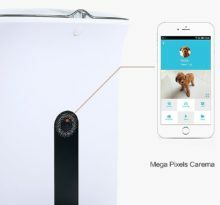 The 1-megapixel camera records your pet’s activity in daylight. SmartFeeder App allows you to: Real-time talkback, take photos and videos in real time, feed your pet anytime remotely, program a feeding schedule that will repeat automatically, select meal portions, receive notifications, record a personal message calling your pet to eat (up to 10 seconds), monitor your pet’s feeding activity. Operating systems: Requires iOS 7 or above. Compatible with iPhone, iPad / Android: 4.0 or later. Supports up to a 32GB memory card (not included). At the bottom of the hopper, there is a small piece that rotates moving the kibble towards a tray that is divided into small slots located at the bottom of the food container. 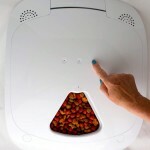 This small tray rotates as well dropping the kibble towards the chute. 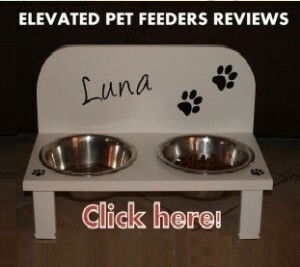 The feeder connects to the home Wi-Fi network and can be controlled through the free-download SmartFeeder App. The feeder features offline feedings in case you lose the internet connection. These off lines feedings are dispensed according to the programmed automatic feeding schedule. 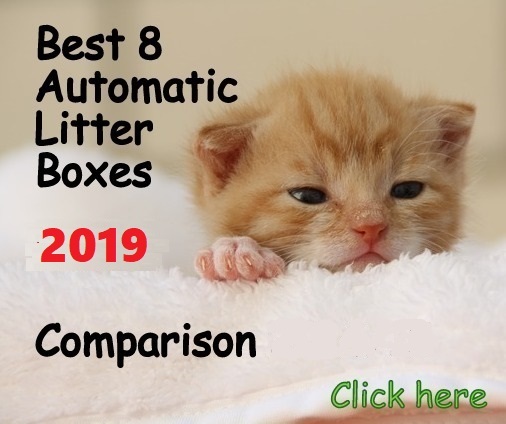 You can program the feeder to dispense an automatic feeding schedule up to 4 meals a day that will repeat every day automatically or you can trigger manual feedings through the App. Each meal size can be customized from approx. 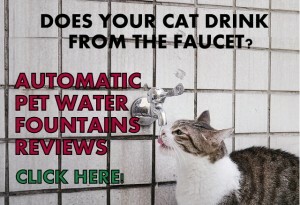 2 tablespoons up to one cup of dry food at a time. To program the meal size you need to select from 1 to 10 portions for each meal, being 1 portion equal to 2 full tablespoons. If you want to skip a feeding simply slide the bar “enable/disable” on the App. Once you push the option video on the App main menu you will see the camera features: “Gallery” that stores the pictures were taken, “Listening” when you want to listen to your pet, “Fold” to play videos, “Snapshot” to take pictures of your pet, “Speak” to talk to your pet, “Video” to record your pet. Also, you can check your pet’s feeding activity with a chart that shows your pet’s daily food intake. 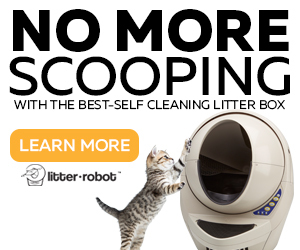 This is a good feature because you can monitor your cat’s health. When pets eat less is a sign of health issues. 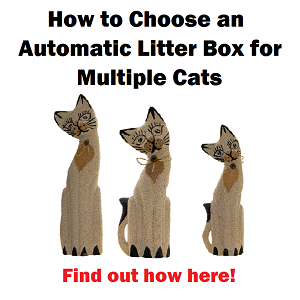 The Petnet automatic feeder offers this same excellent feature. Additionally, there is a sensor inside the unit that stops the automatic feeding once the feeder has dispensed over 13 portions in the food tray. It may be tricky to connect the Smartphone to Android which sometimes become unresponsive, but with some patience it will work (the Android app seems to have bugs and pops up errors often). Camera vision doesn’t reach the food tray. Hard to find the right App in Google Store. Camera doesn’t feature motion detection so you won’t know when your cat is eating to see it through the camera. Android connection to the App could be tricky. 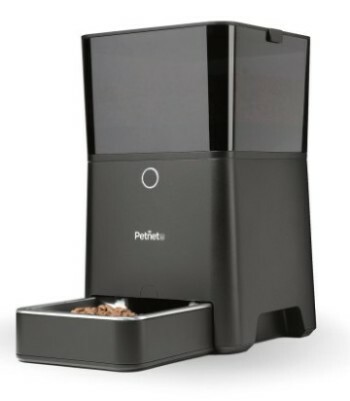 GemPet SmartFeeder is suitable for a single cat that is not too obsessed with food. 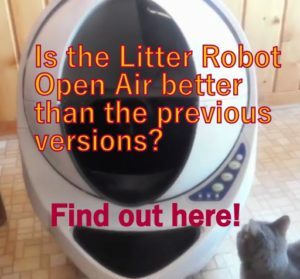 The quality of signal probably will depend on where you are watching your pet from. If you have an Android and you want an easy connection with the App.